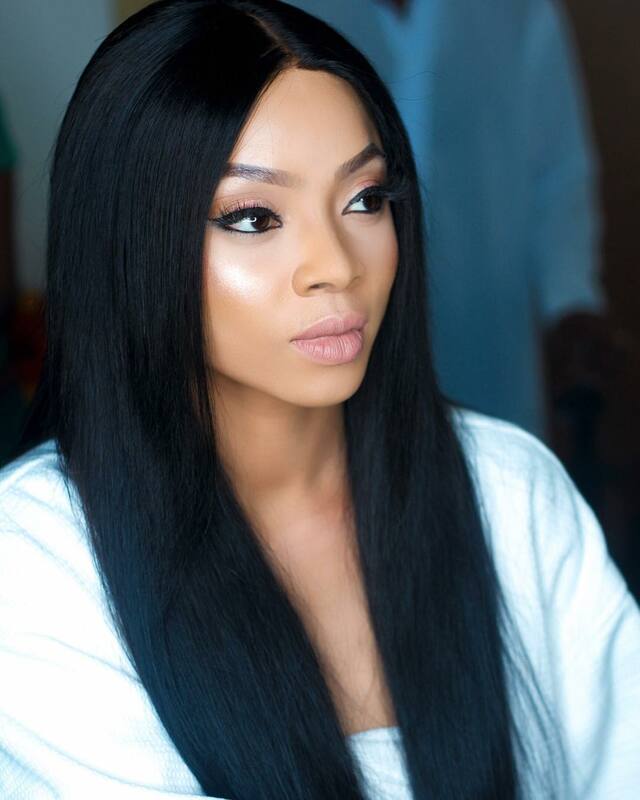 In her bookÂ ‘On Becoming’,Â Toke MakinwaÂ revealed howÂ a gas cylinder leak led to the fire incident that killed her parents when she was just 8-years-old. Yesterday, sheÂ tweeted that before the ugly incident happened, her parents once joked about dying together and it eventually happened. According to her,Â ‘they joked about dying together, perfect ride/die and it happened. They were buried side by side’. Her father,Â Caleb Ifemayowa MakinwaÂ was 35 while her mother,Â Modupe Monica MakinwaÂ died at the age of 34.